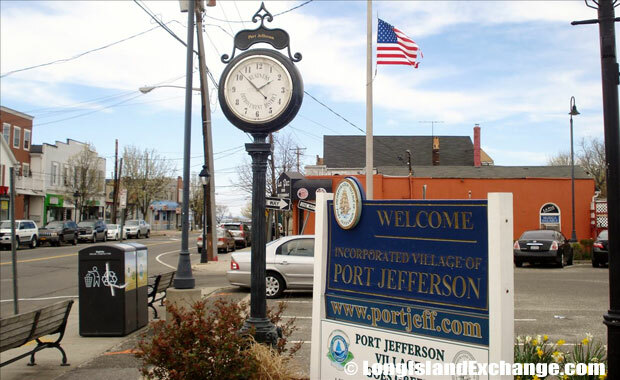 Port Jefferson is an incorporated village located in Suffolk County, on the North Shore of Long Island, New York. It is within the Town of Brookhaven. 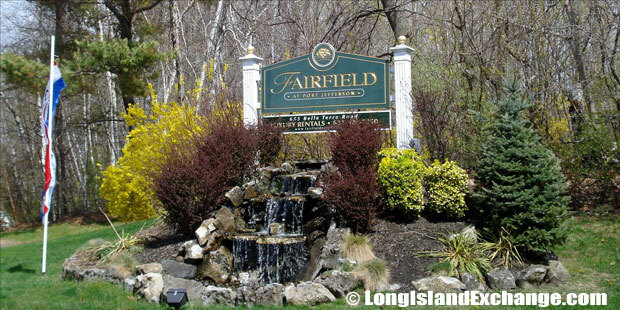 Few villages can claim such a broad array of assets as Port Jefferson, from its waterside location at the head of a beautiful deep water harbor to its desirable position as a busy downtown area in the heart of Long Island’s prestigious North Shore. Port Jefferson is located approximately 56 miles east of New York City. A sign welcomes visitors and residents to Port Jefferson, just inside the southwest corner of the Port Jefferson train station parking lot. 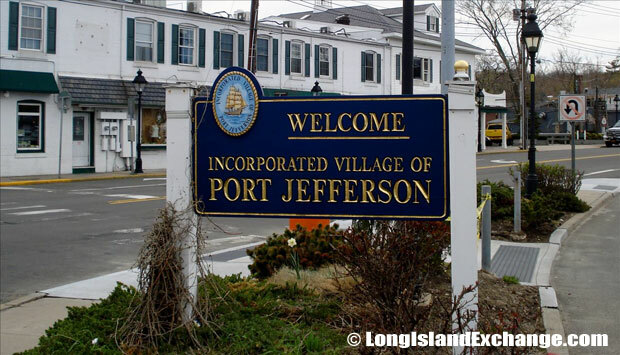 A sign welcomes visitors and residents to the Incorporated Village of Port Jefferson. Port Jefferson Village Hall constructed in 1967. As of the 2010 census, there were 7,750 people (down from 7,837 in 2000) 2,950 households, and 1,882 families residing in the area. The median income for a household in the village was $110,392 and the median income for a family was $135,625. Males had a median income of $77,963 and just $67,692 for females. The latitude of Port Jefferson is 40.946N. The longitude is -73.069W. It is in the Eastern Standard time zone. Elevation is 3 feet. The Port Jefferson Village Center on East Broadway, nestled along the harbor with breathtaking views of the Long Island Sound. Port Jefferson Branch of the Long Island Rail Road. In the 1800s, the area was once a major whaling port and a small ship building community. 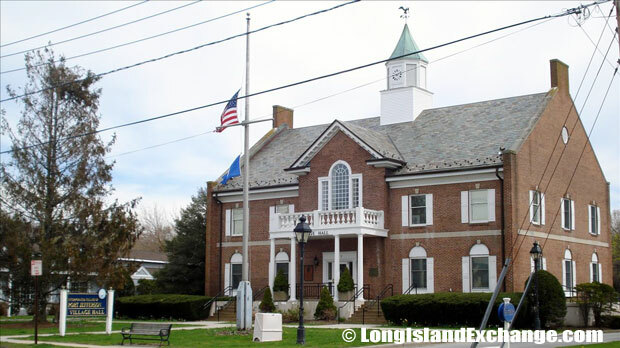 Its former and merged names include Drowned Meadows and eventually changed its name to Port Jefferson after the community leaders realizing it was a poor name for the ship building business. Bayles Shipyard, a historic shipyard located at Port Jefferson, added to the National Register of Historic Places in 2000. Port Jefferson Harbor, a natural deep-water harbor. The community was named after the late President Thomas Jefferson because he was the major source of funding for a project to prevent the flooding of the lower village from where the first name originated. P.T. Barnum, a famous circus owner and several partners established a ferry line. The Village of Port Jefferson became incorporated in 1964. The racial-makeup of Port Jefferson residents comprises of 91.97% White, 1.67% African American, 0.04% Native American, 3.33% Asian, 1.70% from other races, and 1.29% from two or more races. Most of its ancestries were Irish, Italian, German, English, and Polish. The community is served by Port Jefferson Union Free School District that has one elementary school, one middle school, and a high school. The school programs develop effective thinking with appreciation of the arts and proficient use of technology. Everyone can visit the PJ Village Center overlooking Harborfront Park and their beautifully-made harbor. The center offer a breathtaking views of Long Island Sound and also hosts an array of cultural presentations such as concerts and art exhibitions, as well as a variety of educational, fitness, and senior programs. The Mather House Museum is one of the historical landmarks in town. 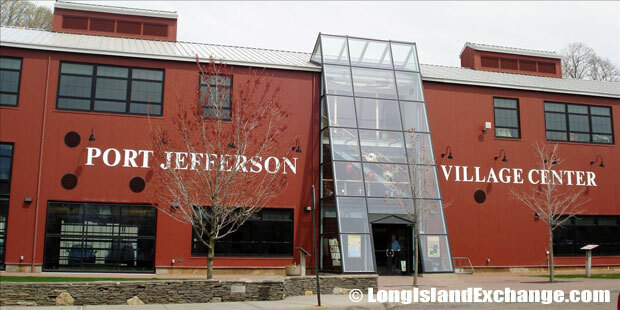 It is the headquarters of The Historical Society of Greater Port Jefferson and displays the society’s collection of historical artifacts along with special exhibitions. 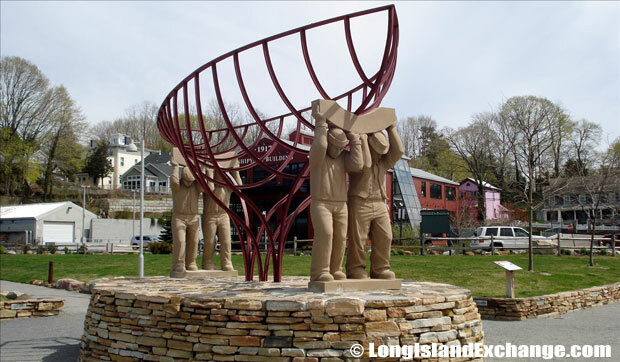 Plus, Port Jefferson has stroll down tree-lined streets, plentiful fine restaurants, and is considered one of the most picturesque of waterside villages to be found on Long Island.